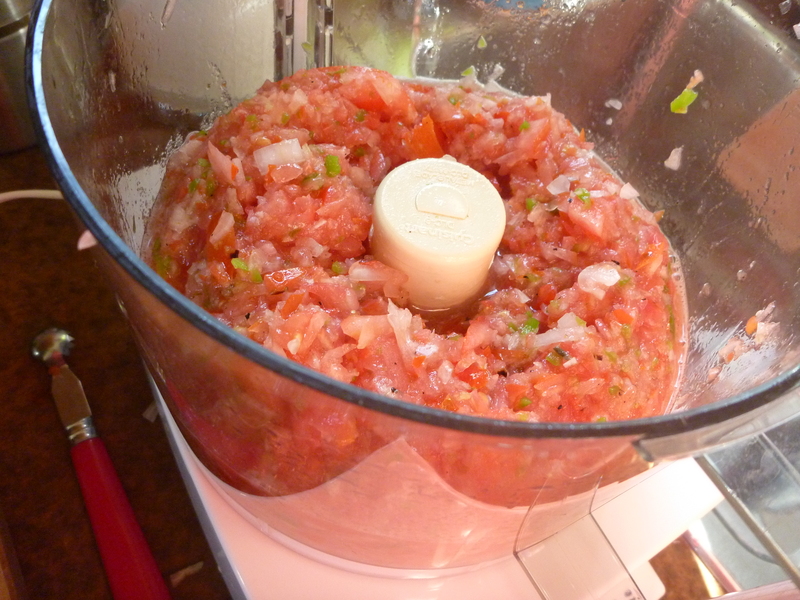 Then toss in the reserved tomatoes and pulse a few times, depending on how chunky you like it. 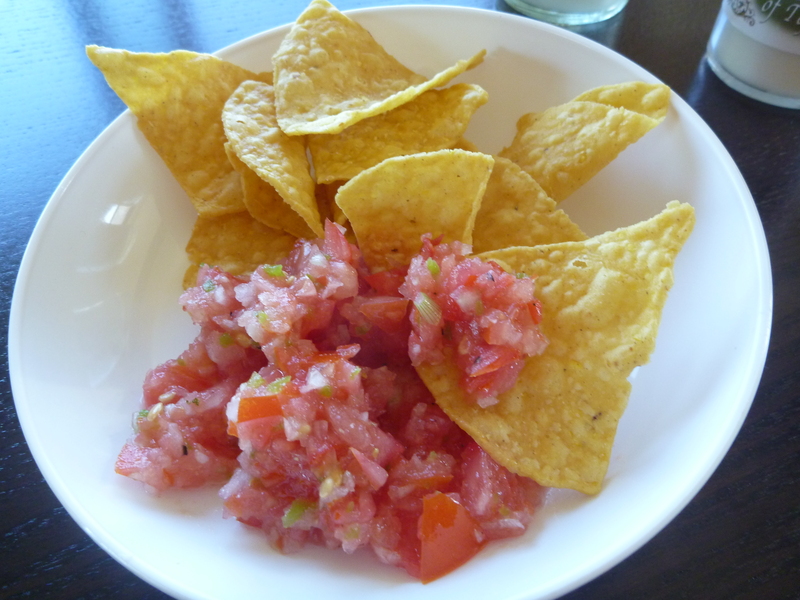 Grab a bag of Juanita’s chips (the best, most addictive chips on the planet) and chow down. 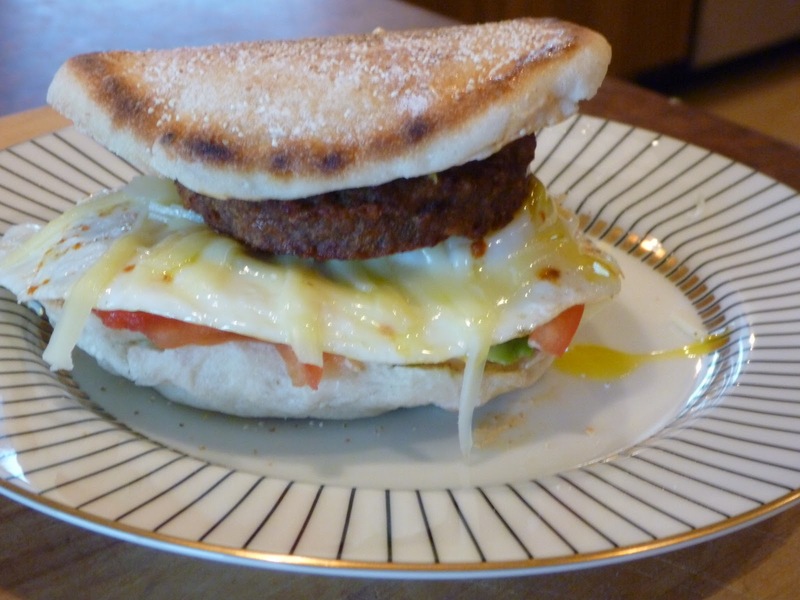 A good friend recently asked me to come up with a breakfast sandwich (actually, she used the phrase “throw down”). Never one to back away from a challenge, especially when it involves eating, I gladly accepted. Here is my spin on the “Viento” breakfast wrap from 10 Speed Coffee in Hood River. They serve theirs on Middle Eastern flatbread, but I sometimes find it too….bready. 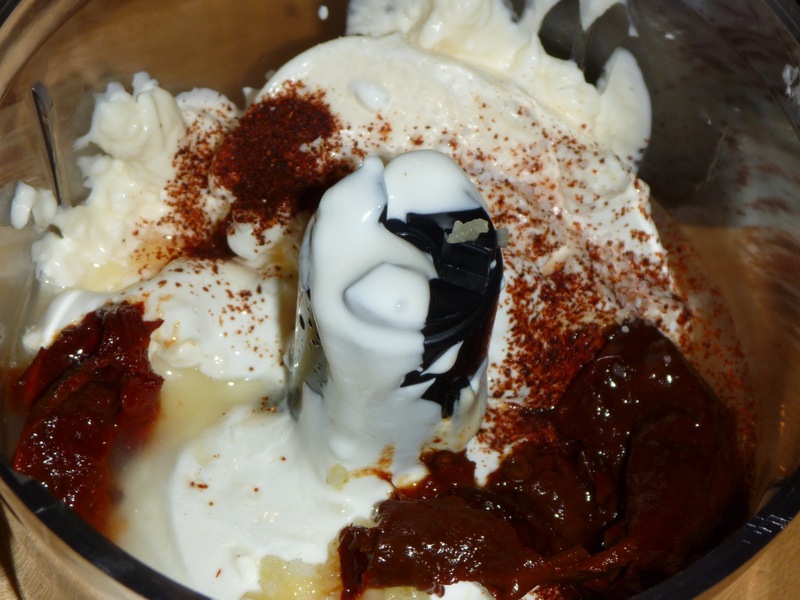 Combine all ingredients in a blender or food processor until smooth, then tinker with it to get it the way you like it. Get everything toasted and prepped before cooking the egg. 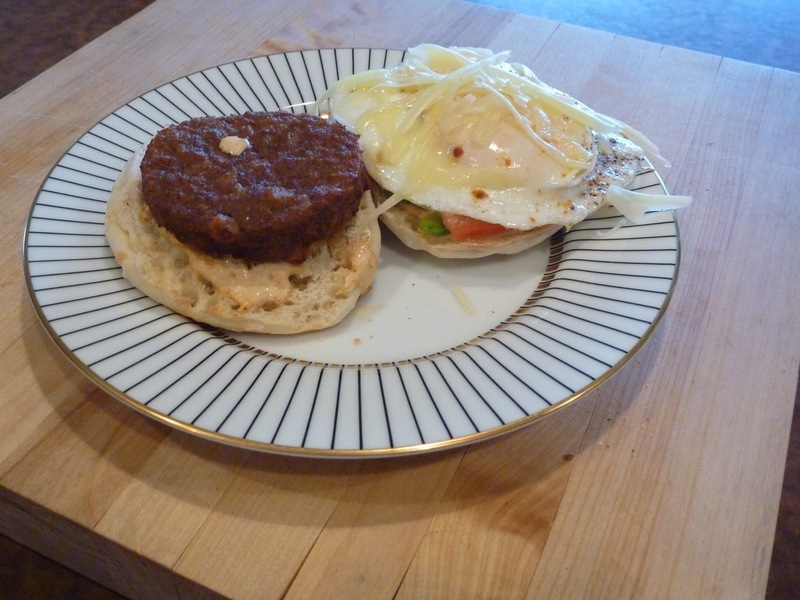 TOAST the english muffin, NUKE the veggie sausage (*I am addicted specifically to the Morning Star brand). 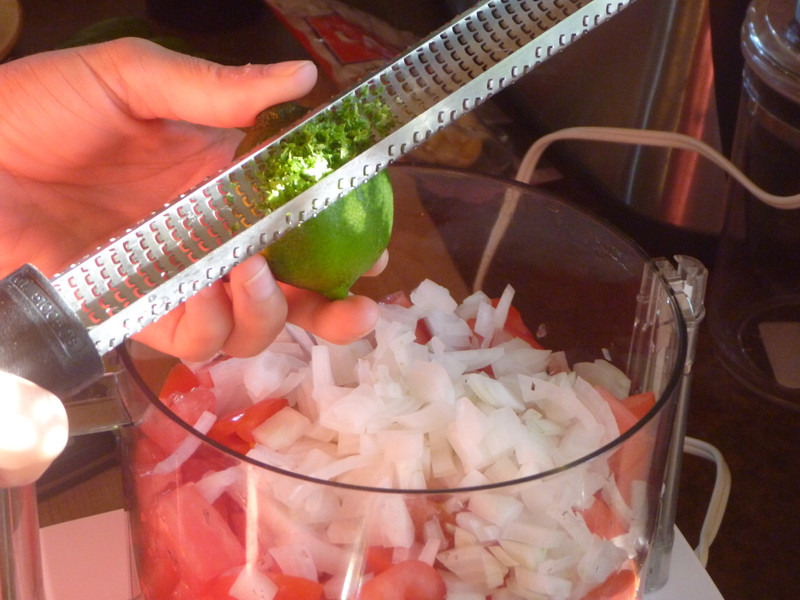 GRATE the cheese and THINLY SLICE the avocado and tomato. 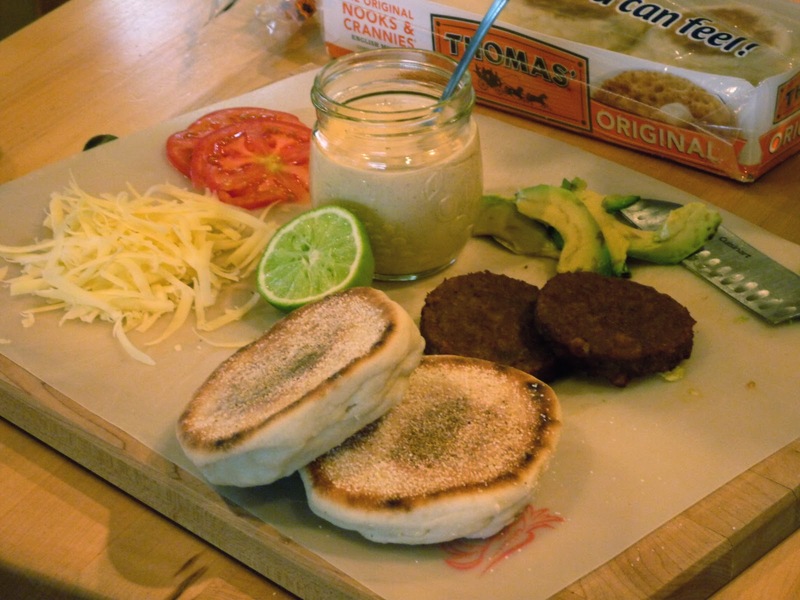 SPREAD each side of toasted muffin with the Southwestern Dressing. PLACE the avocado on one muffin half and using the back of a spoon, gently press down on it, so that it’s slightly mashed in with the bread, then layer with the tomato slice. Now you are ready to get your egg on. Do it however you like it. We prefer ours fried…. 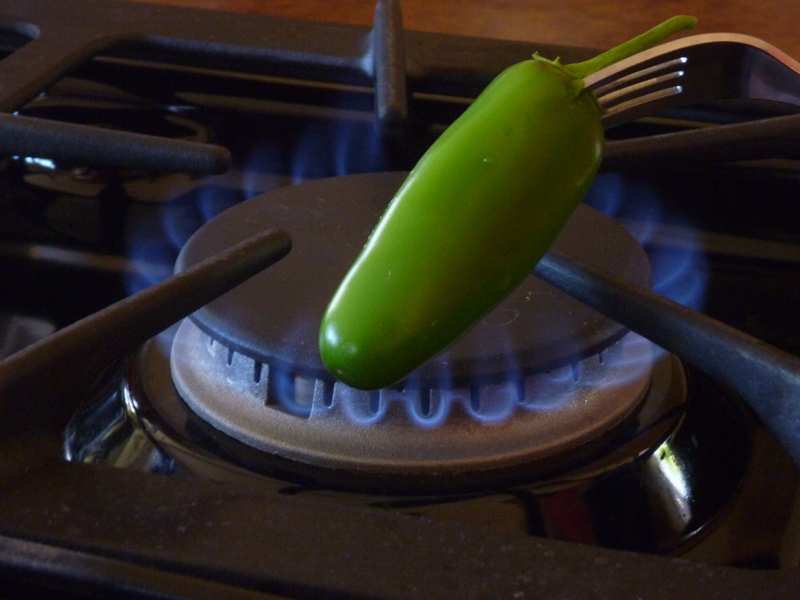 Over low heat, allow your smallest frying pan to warm up for five minutes. 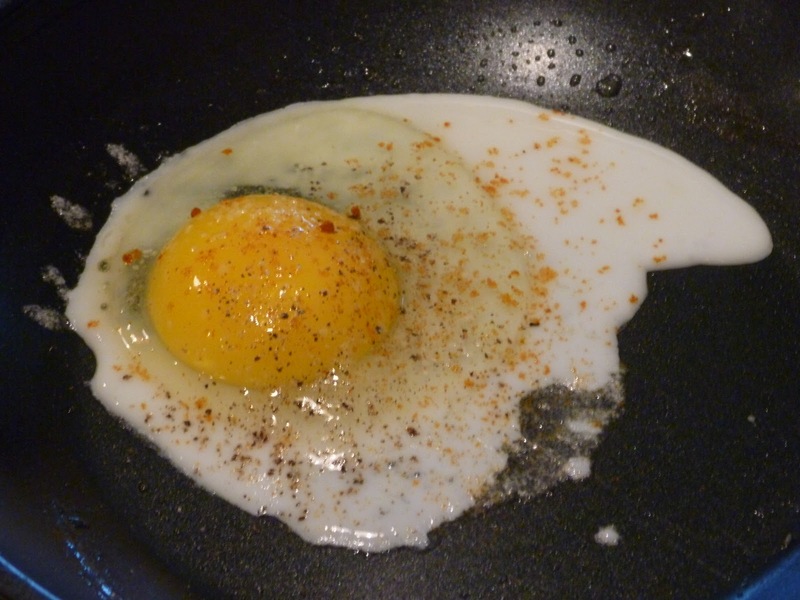 SWIRL a dab of butter around the pan and crack open your egg. 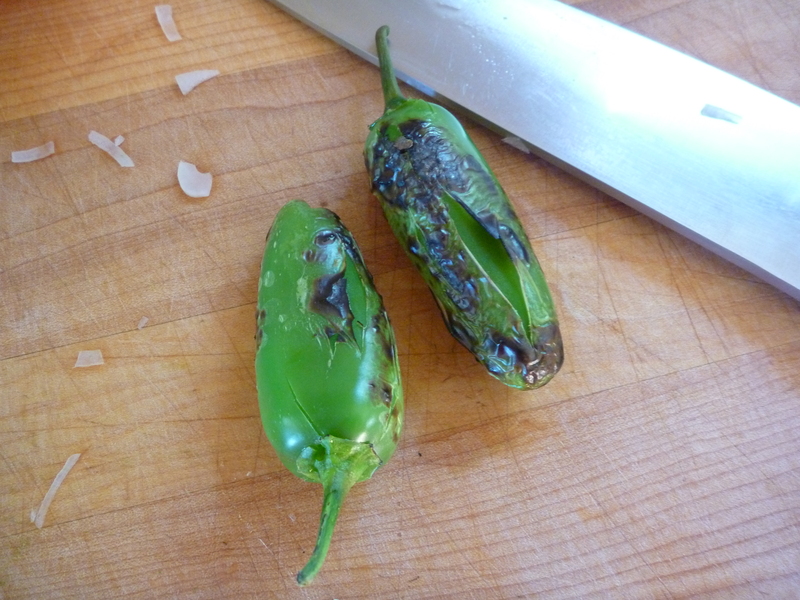 SEASON with salt, pepper, and a dash of red cayenne. COVER and allow it to cook, undisturbed for two minutes. CHECK it, and allow it to cook, covered, for up to three more minutes (*we like ours slightly gooey, which takes 4 minutes total on our stove). Now, get the grated cheese on the hot egg ASAP! PLACE the egg on top of the avocado/tomato half, then SPRINKLE with cheese. ADD the veggie sausage and TOP with the other muffin half. Put on your bib and CHOW down. Warning: it is messy business. 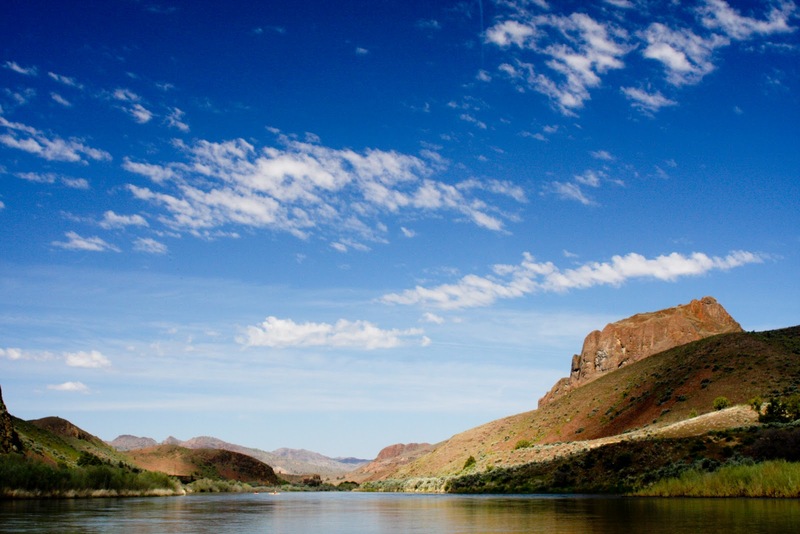 Our suggested pairing: Columbia Gorge Organic Orange Juice….it’s ridonkulous. *Note: Freeze left over chipotle peppers in ziploc baggies (I freeze mine in groups of two) then thaw for future use. 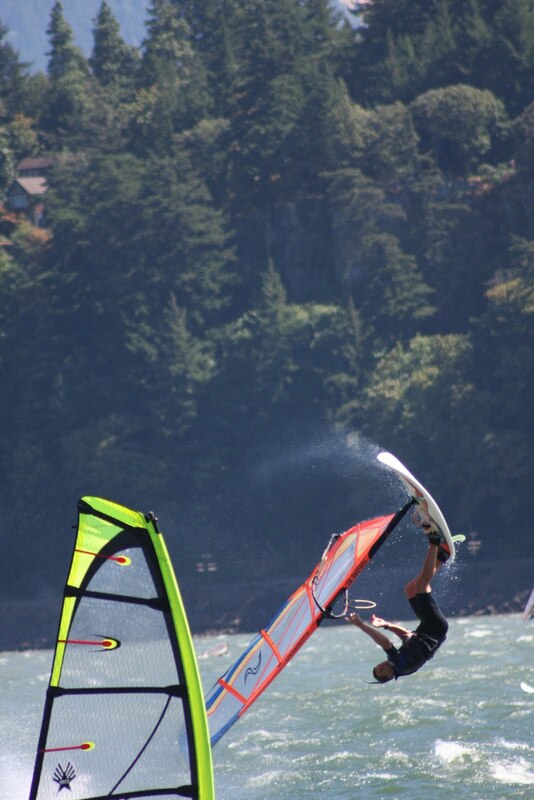 True confession: I sort of have a crush on Hood River. Not only are we spoiled with year round outdoor recreation and amazing views, but we also get to indulge in fabulous local wine and fruit. Even more exciting is when the fabulous fruit grows in our very own backyard! I’m happy to report that we have a lovely cherry tree growing in the front of our house. 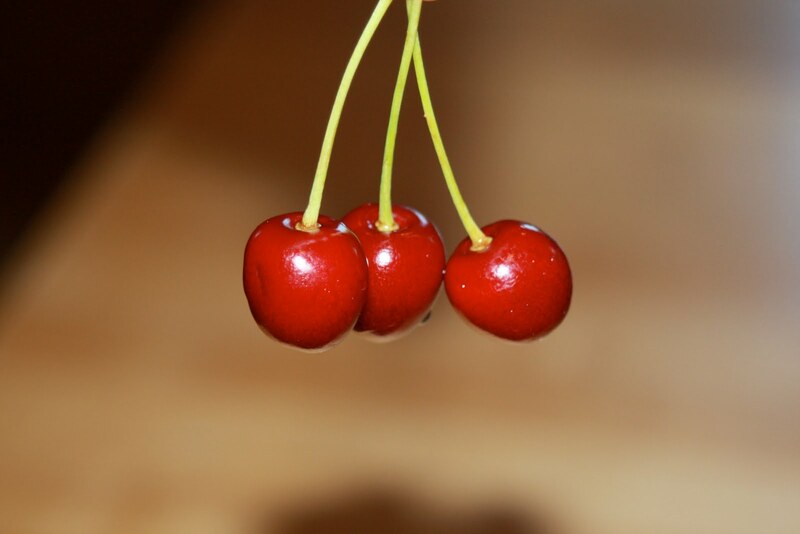 Sadly, it produces sour cherries…. wah waaah waaaaaaaaaah. 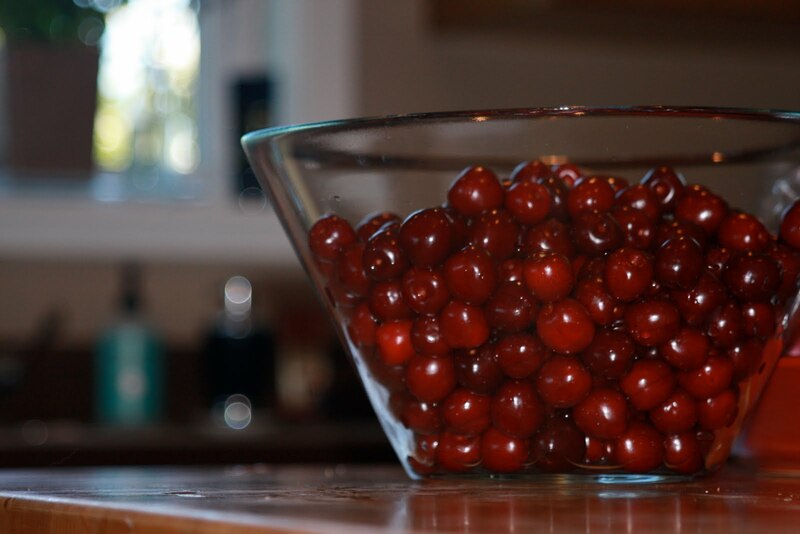 Luckily, we can jaunt (literally) up the street to my sister-in-law’s property and ravage the sweet dark cherries that grow in abundance on her tree. 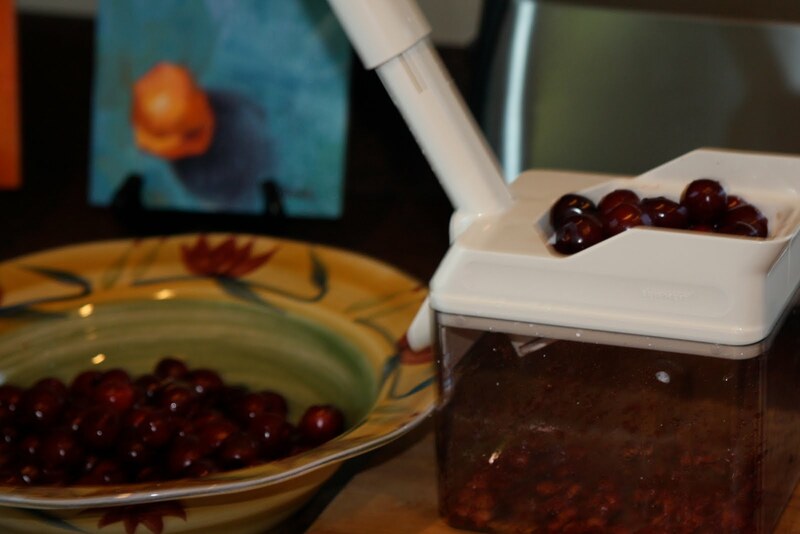 Last year, we dried many of the cherries, which made for some ridiculously delish chocolate chunk and dark cherry cookies. 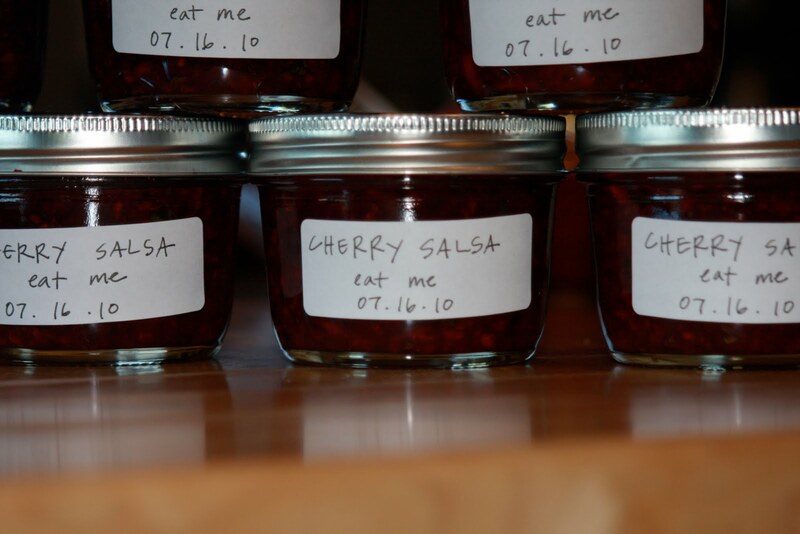 This year, I decided to try my hand at making Cherry Salsa. 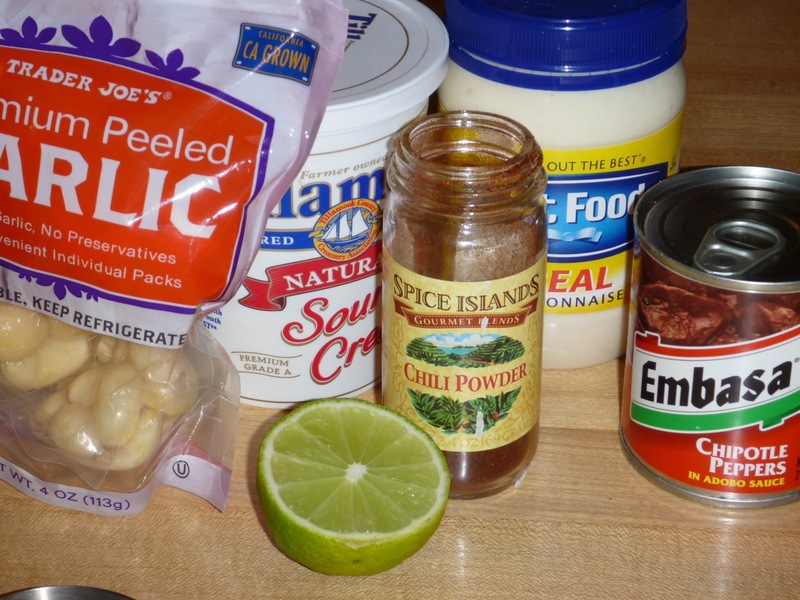 I now have a new addiction and as any good addict will do, I thought I’d pass it along to you…. 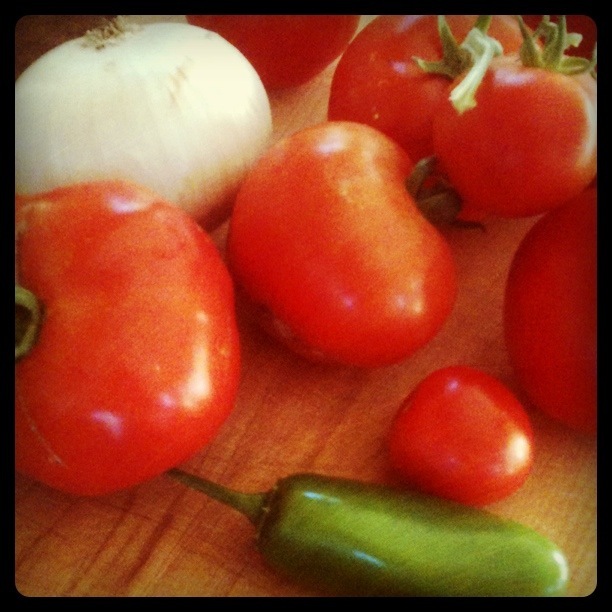 The result was a deep red, smoky and sweet salsa that my husband and my friends can’t seem to get enough of! PS– If you’ve never tried locally made Juanitas tortilla chips, do yourself a favor and grab a bag muy pronto. You’ll thank me later. Buen provecho….